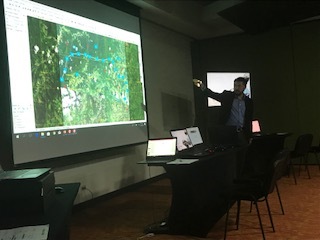 Throughout the seminar, one of MAK’s customers, ITM, presented their Critical Infrastructure solution based on VR-Forces. 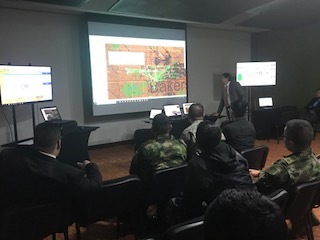 (Diego Nieto presenting ITM’s solution) This was MAK’s second consecutive annual seminar held in Bogota and we're looking forward to coming back in 2019. Thank you very much to all of those who attended. Next stop, São Jose dos Campos, Brazil!